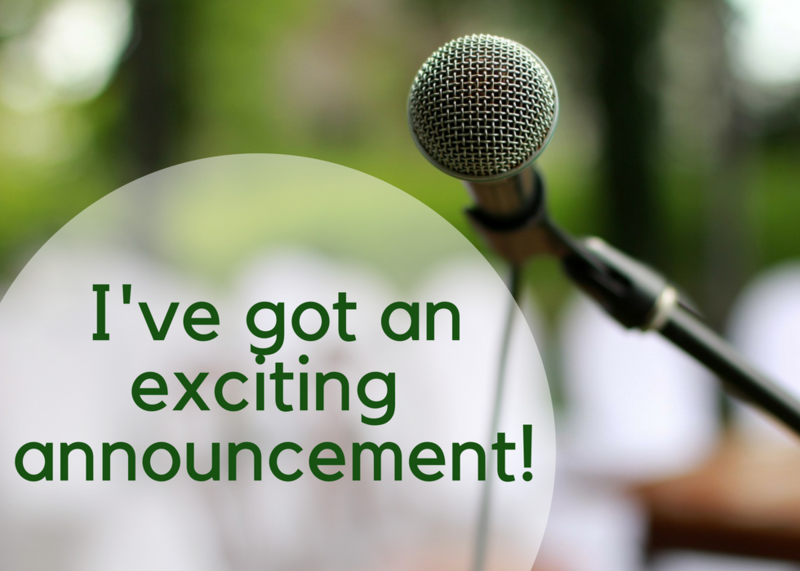 I’ve got exciting news: The Organizing Maven is about to upend the way school fundraising gets done, with the launch of Get Organized For Good. Get Organized For Good helps schools and nonprofits raise money in a less traditional more meaningful way. There are loads of fundraising options out there. However, most fall short in providing any kind of lasting value to the consumer. They’re often over-priced or unhealthy, and rarely fill a need. Want to know how this idea came to life? Then keep reading…. As the world gets more chaotic and the demands on our time go up, people are clamoring for relief. That desire shows up clearly in the billions of dollars spent on self help products (nearly 10 billion was spent in the US alone last year!). People desperately want to improve their quality of life. That’s something I know all too well. 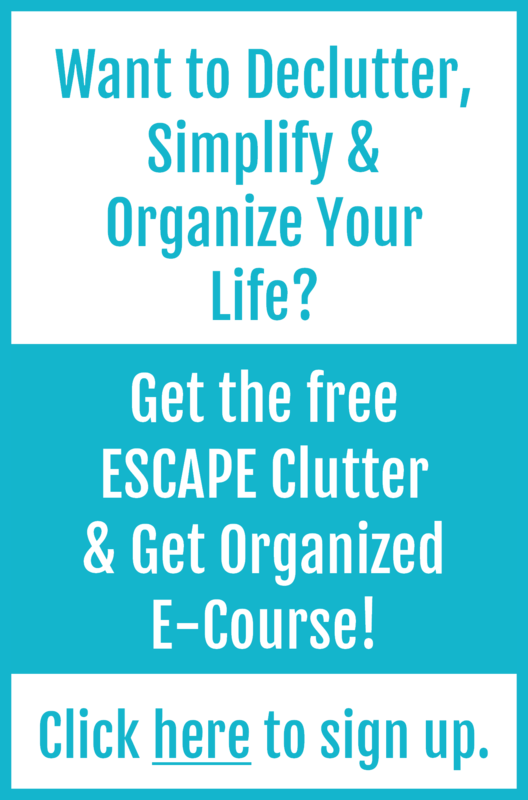 As a professional organizer, clutter coach and intentional living expert, I’ve worked for over decade helping overwhelmed parents burst the busyness bubble, clarify priorities, and find balance. It was my actually work with busy parents that was the catalyst for Get Organized For Good. Our conversations routinely turned to kids, school, and by extension, the necessity of fundraising. You see, I was once a mom in the trenches raising money for all sorts of school initiatives. I also spent many years as a nonprofit board officer where fundraising was an ongoing, never ending task. So I totally understand the funding gaps that exist, and I know just how hard it is to fill them (that may be an understatement!). Over the years I have lost count of the number of events I’ve planned….auctions, dinners, a-thons galore, and of course their lesser cousins, bake sales and car washes. I have sold just about everything under the sun – wrapping paper, coffee, chocolate, entertainment books, cookies, reward cards, and so much more. Let’s not even dive into the sponsorships and donations I have asked for. Suffice it to say fundraising was a hot button topic, for both my clients and me. We recognized that the need for fundraising will keep increasing, but with pocketbooks only so deep repeated giving becomes harder. Especially when the products being sold don’t provide lasting value – they’re almost never things that are truly wanted, let alone needed, which means they often wind up as clutter. I can say that with certainty, because I helped my clients toss many a fundraising product – things they bought to be good supporters but didn’t have a real plan for using. Mostly these items got donated, but there was often regret and a lingering feeling that the purchase had been a waste. I knew that wasn’t creating any goodwill. And I knew that the next time they were asked to purchase something they would be less inclined to, because they just weren’t seeing the value. These conversations sparked an idea: Why can’t fundraising be a win-win? The idea began percolating and I couldn’t ignore it. I had always known that fundraising could be a much more meaningful experience. And I knew the digital planning tools and e-learning products I offered would be an ideal option. That’s why I launched Get Organized For Good. I saw a real need for better fundraising choices.